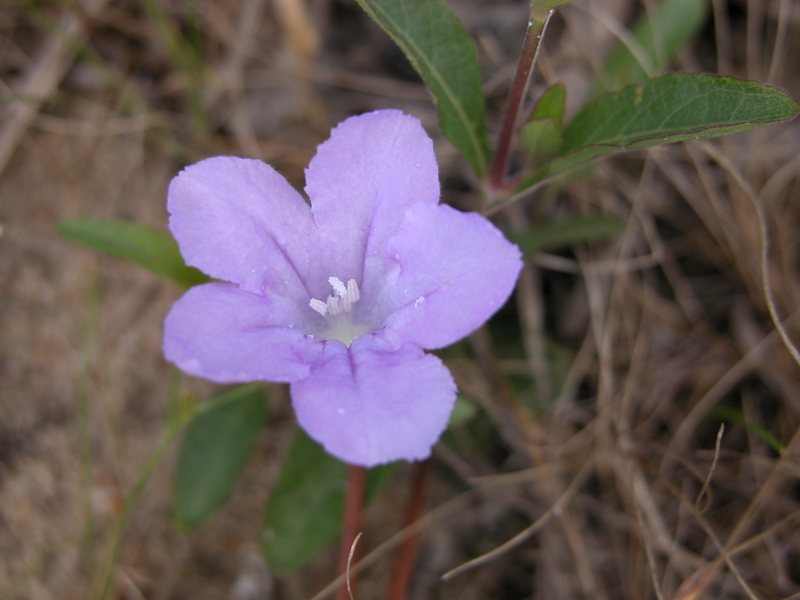 Oh…..Carolina Ruellia….a species widespread throughout eastern North America. Easily distinguished from other ENA species by the presence of two stigma lobes. Fernald named LOTS of varieties. I don’t believe him.